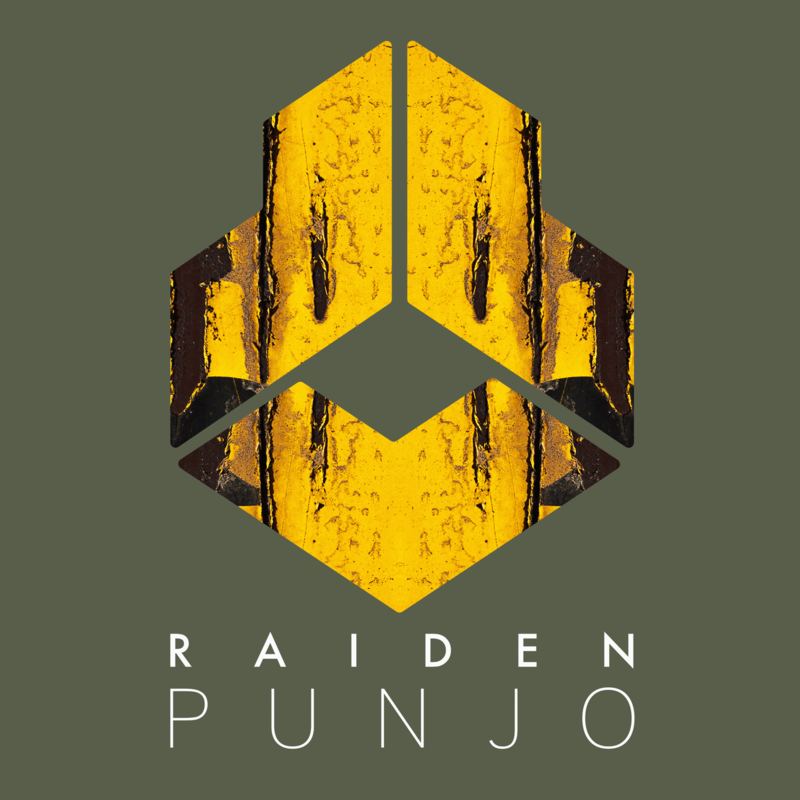 With punchy kick drums, aggressive bass and a flurry of sliced vocals, this offering is what the best party of your life starts and ends with. 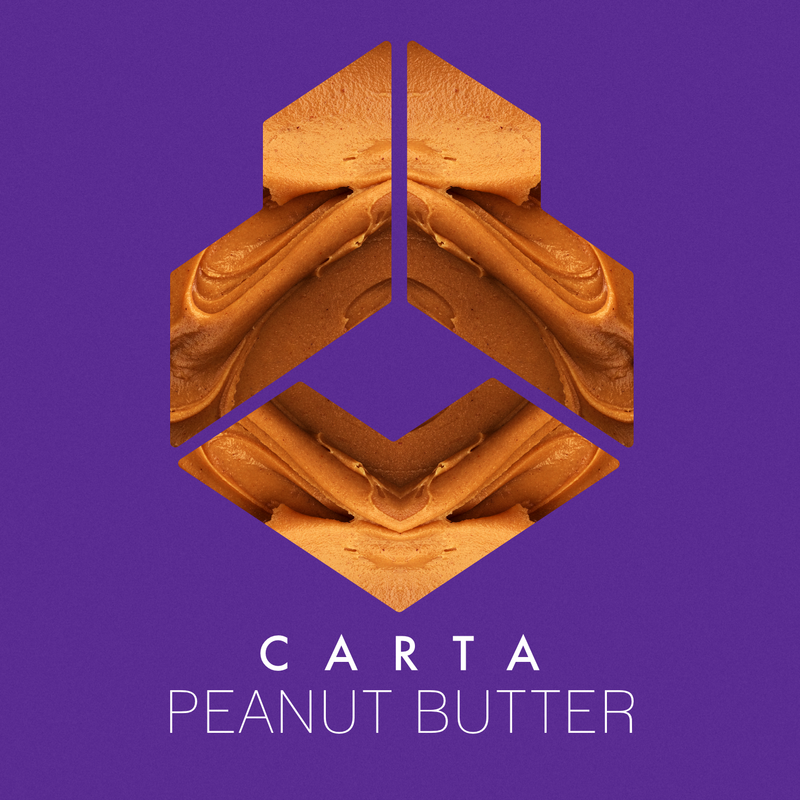 Smooth, tasty and a little nuts, Carta’s sophomore offering to Fedde Le Grand’s Darklight Recordings is any dance music fan’s bread and butter for a legendary night out. 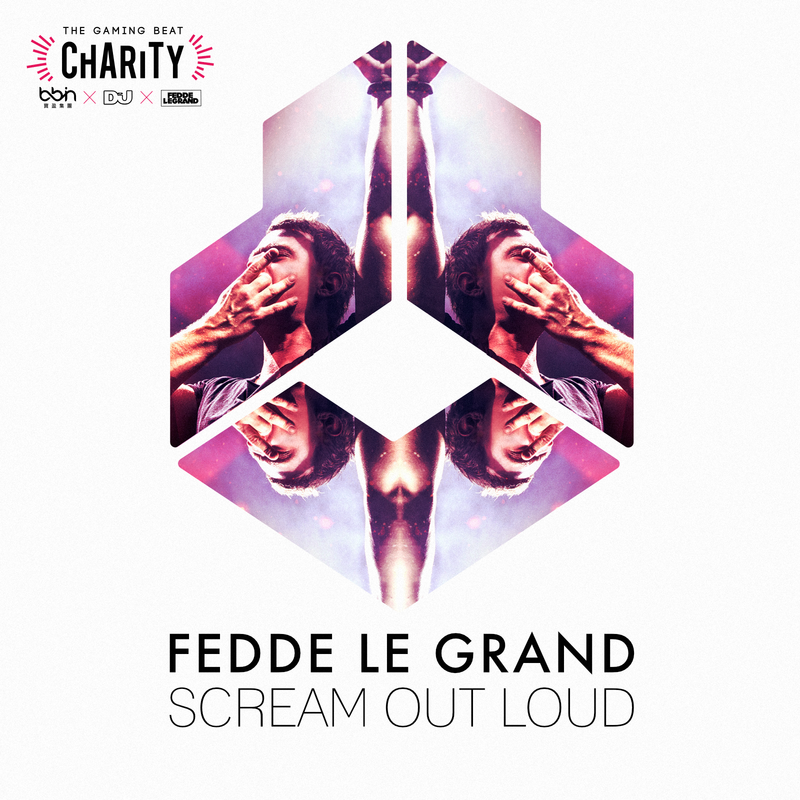 Scream Out Loud is an energetic cut, which combines a catchy vocal piece with stabbing synths and demands to be played out at festival mainstages all across the globe. 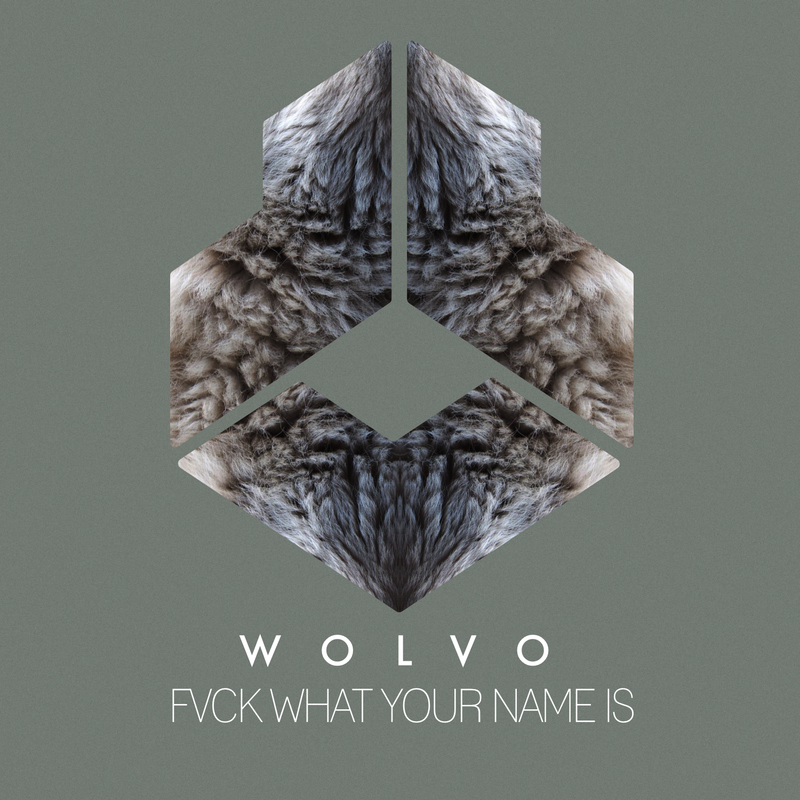 Armed with aggressive vocals, big bass tears and punchy kick drums, Wolvo’s debut on Fedde Le Grand’s Darklight Recordings is slated to bring the heat during those late-night raves. 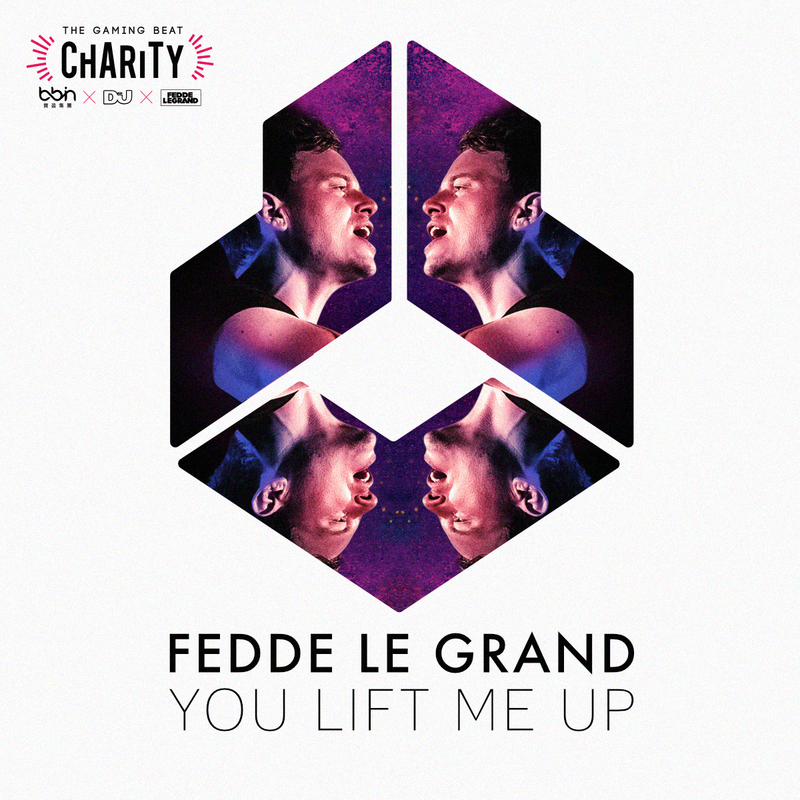 You Lift Me Up is a feel-good slice of vocal house with uplifting energy, an infectious vocal hook and a dance floor shaking drop, set to follow in the success of his first exclusive download. 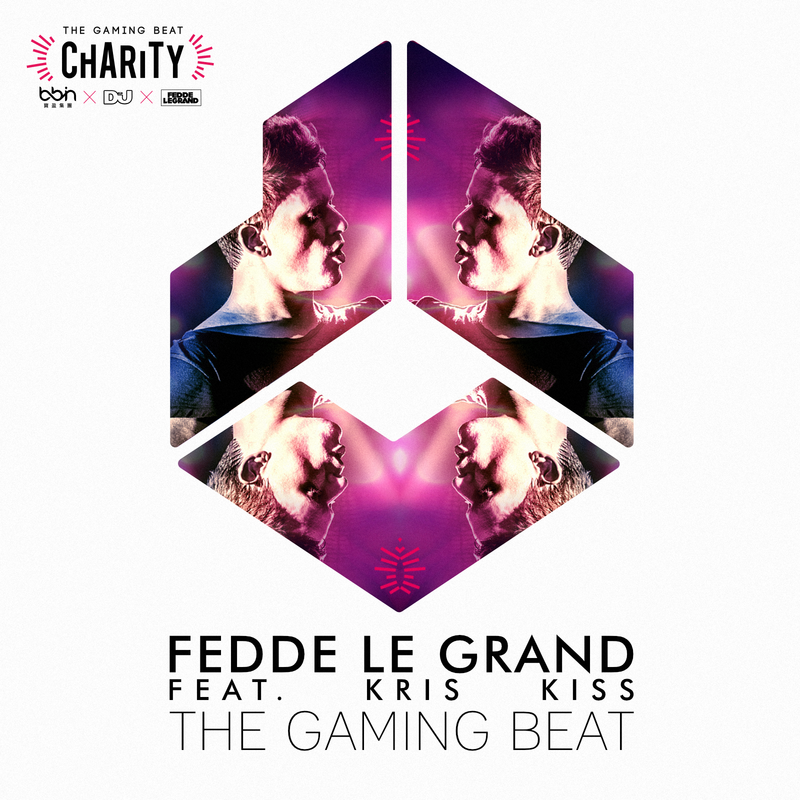 Evoking the energy and excitement of sport and gaming, while still maintaining a clear dance floor aesthetic, the infectious vocal by none other than UK based Kris Kiss and solid groove, make this the perfect record to kickoff The Gaming Beat Charity campaign. 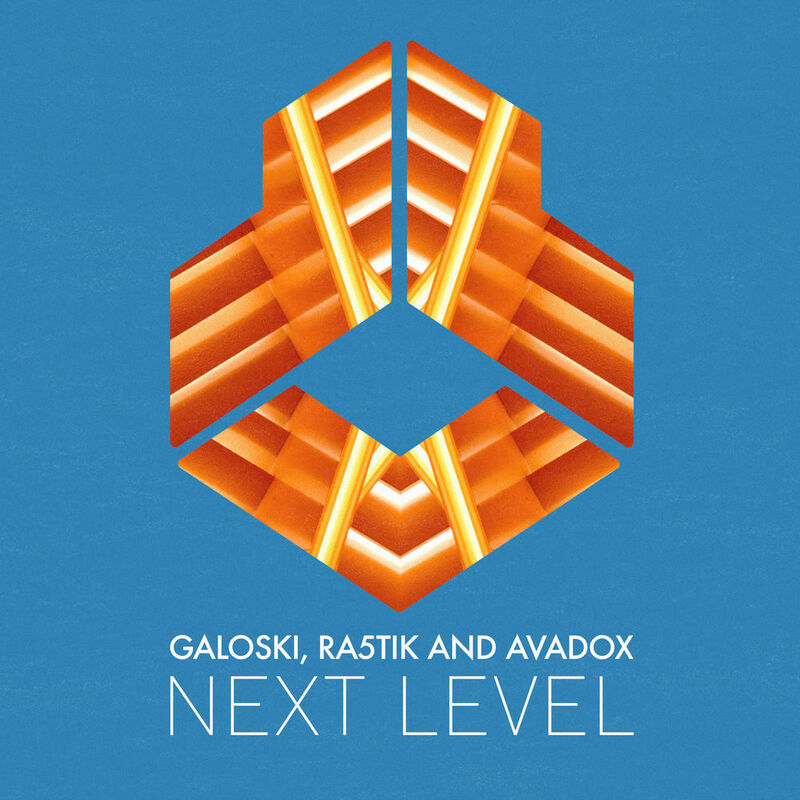 Boosting the dance floor madness to the max, Galoski, Ra5tik and Avadox’s debut on Fedde Le Grand’s Darklight Recordings pulls no punches at all. 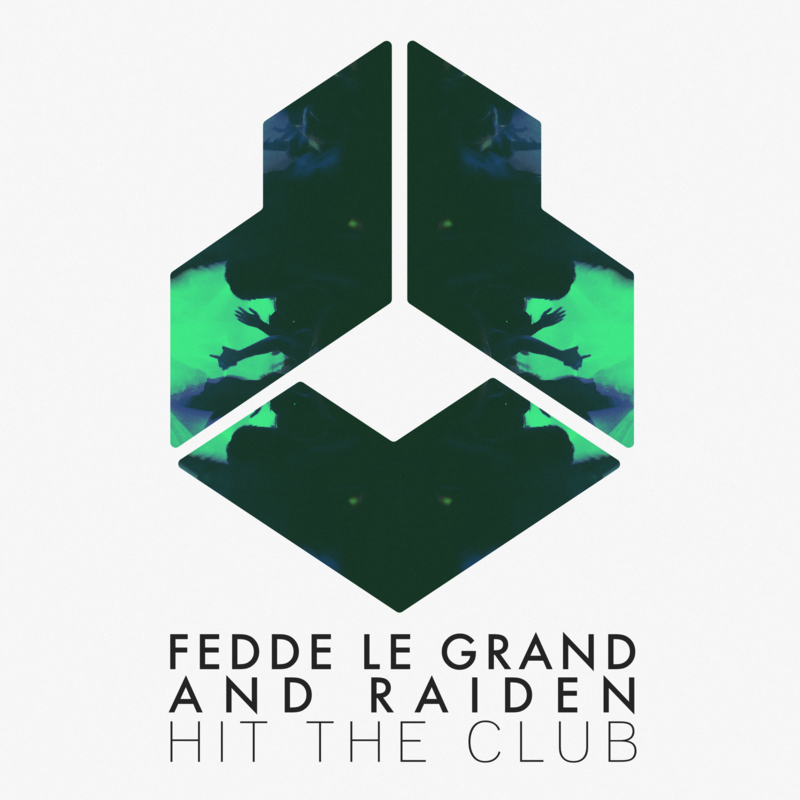 Teaming up with Korean dance music sensation Raiden, Dutch power producer Fedde Le Grand delivers yet another dance floor weapon in the form of ‘Hit The Club’. 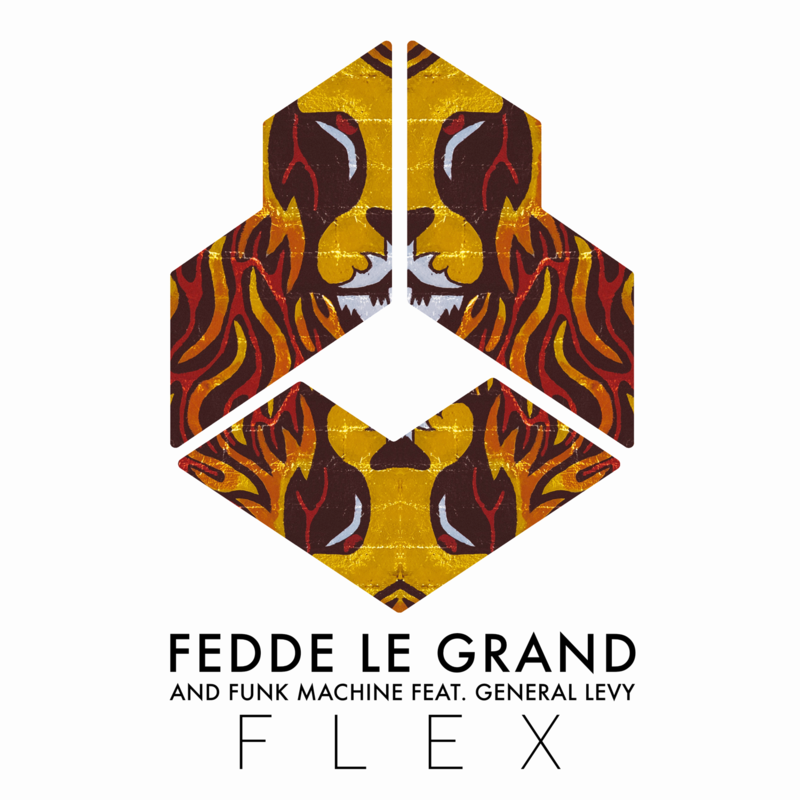 Made to frenzy clubbers and puncture sound systems, this brand-new release on Fedde Le Grand’s Darklight Recordings will make everyone go nuts all night long. 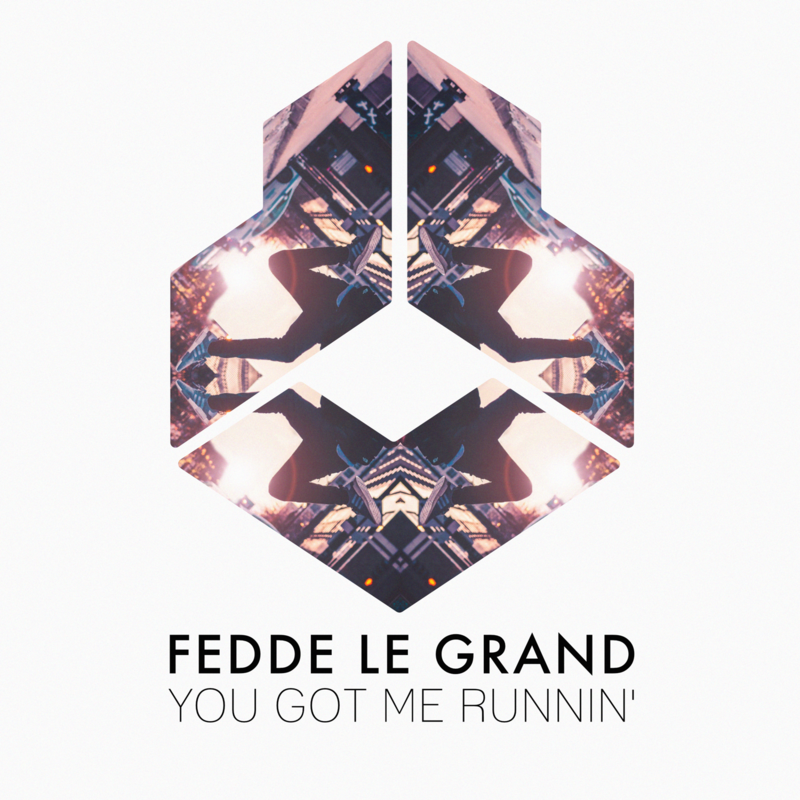 Constructed with a combination of raw talent and unmatched creative output, Fedde starts the track off with blissful melodic piano chords that set a distinctive tempo for the cut. 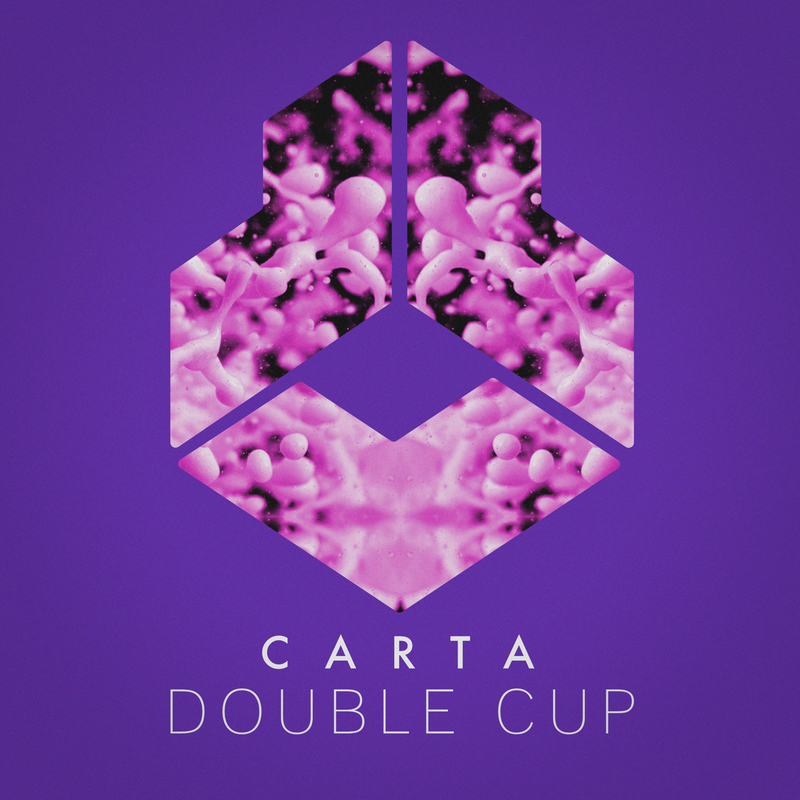 Made to tear sound systems to pieces, Carta’s Double Cup goes full throttle right off the bat. 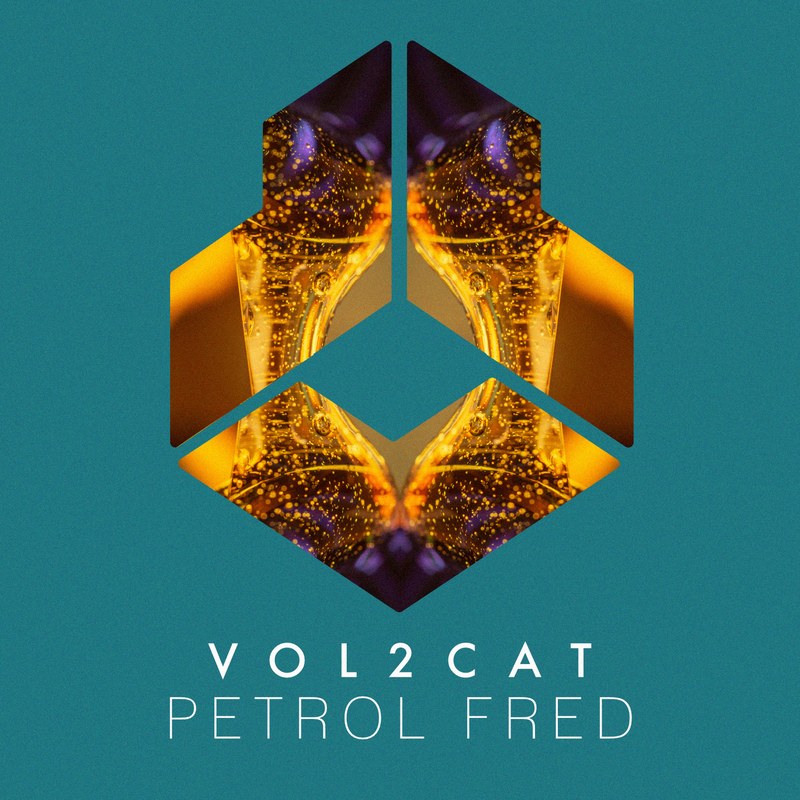 Supercharged with ripping bass and crazy vocals, this cut is worth twice its weight in gold.